As much as Europe popularised the car as a viable mode of transport around this time last century, it's most likely it will be China that takes it well and truly into the electric age. 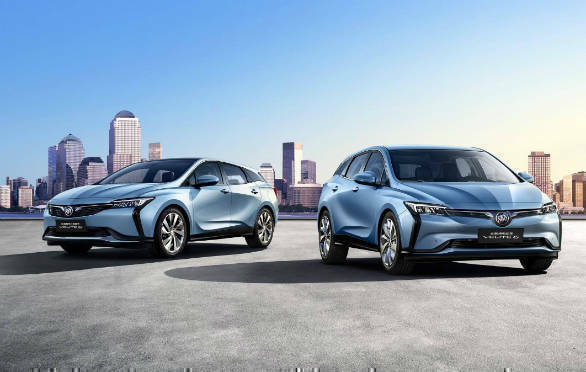 Electric vehicles are a massive USD 18 billion industry there already and both local and homegrown brands have something to offer to an EV buyer. 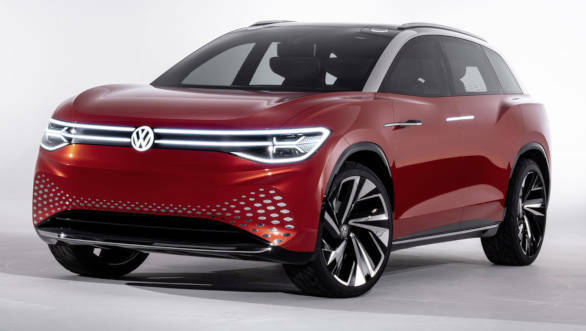 So it's no surprise that the Auto Shanghai 2019, which begins on April 16, will have more EVs and EV concepts on display than you can point a finger at. Here's some of the ones that we think will stand out. Possibly of most interest to us is the production version of the Renault K-ZE. 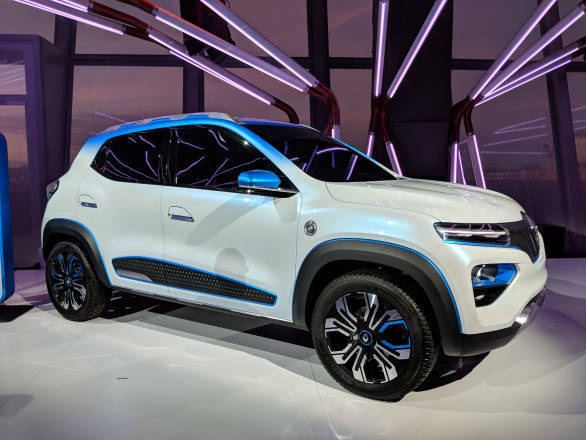 As the looks suggest, this will be the electric version of the Renault Kwid. It will be based on a heavily modified version of the Kwid's CMF-A platform and will have a 250 km range. The ID Roomzz concept previews the flagship SUV of the firm's I.D. all-electric sub-brand. The Roomzz will get three row seating and be Level 4 autonomy capable. A China debut is slated for 2021. 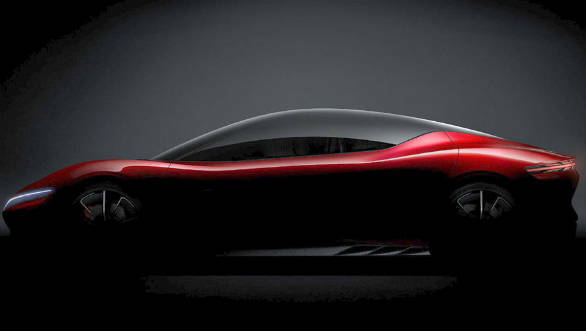 Powering it is a 82kWh battery that boasts of a range of upto 450km (WLTP) or 475 km (NEDC, China). 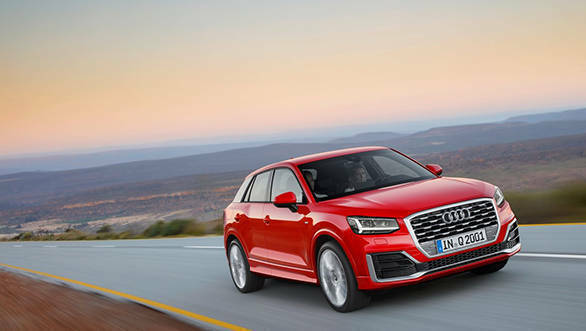 Two electric motors produce a 225 KW / 306 PS output and get the SUV from 0 to 100 kmph in 6.6s. Top speed is limited to 180 kmph. The Buick Velite 6 is a heavily revised version of the second generation Chevrolet Volt. The PHEV version debut first and be powered by the same 1.5 litre petrol motor and 18.4 kWh battery pack. The full EV version is expected to have a 85 kW motor with a claimed range of 291 km. Top speed will most likely be limited to 150 kmph. Nio is a Chinese EV startup well know for its association with Formula E. The firm sells a range of high-performance SUVs in its home country and even makes an EV hypercar, the EP9. 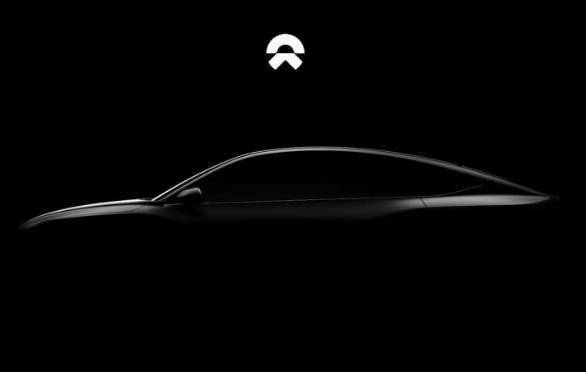 It has now teased its first EV performnace sedan, the ET7. This will probably be a Model 3 rival and will get Level 4 autonomous capabilities. 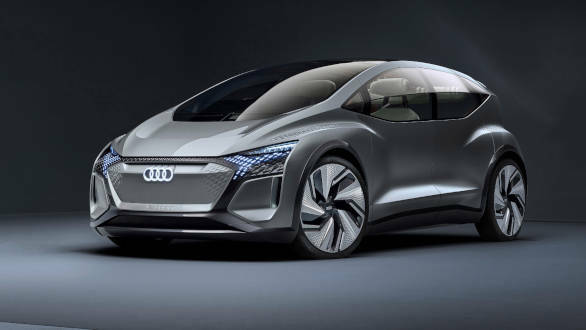 Audi will unveil its smallest all-electric concept yet, the AI:me. The 4.3 metre long hatchback wil be based on VWs MEB architechture. The drive unit will be positioned on the rear axle and produce 125kW (170PS) and will be powered by a 65 kWh battery. But the AI:me's USP will be its mix highly configurable seats and storage spaces. Audi's first electric car for China. Powering the China-specific Q2 L LWB bodystyle will be a single 100 kW and 290 Nm electric motor on the front axle. This will be fed by a 38 kWh battery and have a 265 km range. 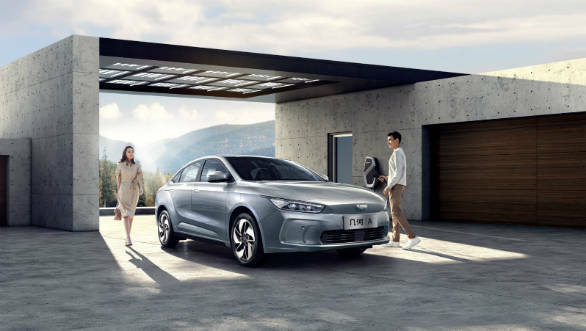 The GE11 will be the first global model from Geely's newly-created EV brand "Geely New Energy". Internationally it will be available under the Geometry brand. Not much is know other than that it will have a very low drag co-efficient of 0.2375cd. 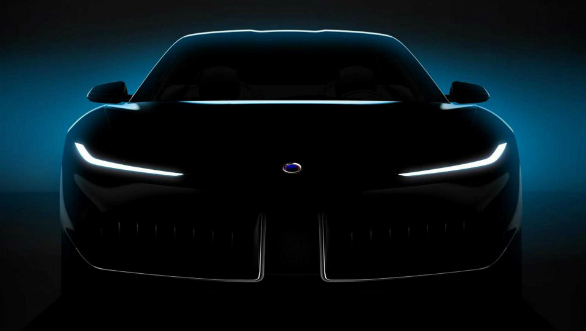 Karma Automotive will unveil the first results of its partnership with Pininfarina at the 2019 Shanghai Auto Show. There will be three new vehicles on show here. These will be the Vision concept, a new Revero and a third car designed by Mahindra-owned Pininfarina, as part of Karma's New dawn initiative. 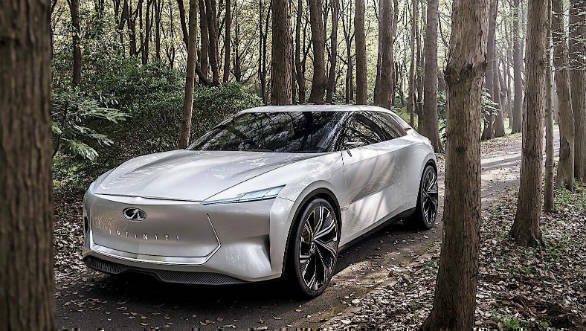 The QS Inspiration previews an upcoming all-electric model from the Japanese luxury carbrand. Uniquely, this sport sedan will have an elevated SUV-like driving position and an electric AWD setup. 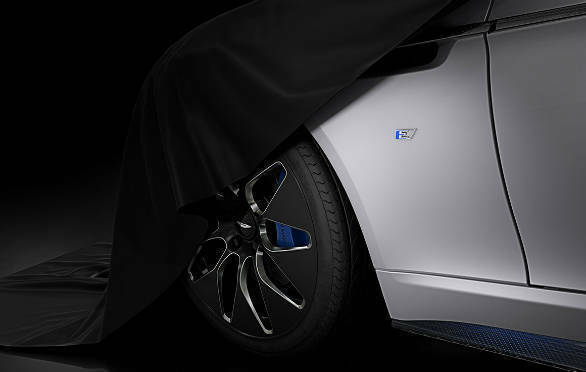 Developed alongside Williams Advanced Engineering, this will be Aston Martin's full all-electric car. A 65 kWh battery replaces the standard car's 6.0 litre V12. This powers two rear mounted electric motors which make 650PS and 950 Nm. Top speed is restricted to 250 kmph, 0 to 96 kmph comes up in less than 4.0s, range is 322 km. Only 155 will be made. Chinese carmaker BYD, a major player in that country, will soon unveil its first attempt at a hybrid supercar. Apart from the unique bubble-shaped canopy, reports suggest thet the car could make around 500PS. 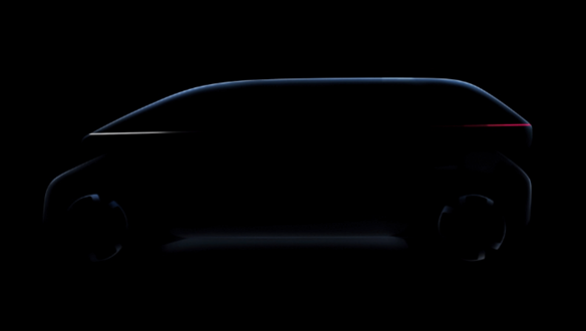 The V9 teaser previews an all-electric MPV concpet. Numbers haven't been revealed yet but the car is being touted as a luxury space that combines design, AI and seamless cabin connectivity.